Here’s Buddy Costello out on a family walk back when he was a pup and most of his awake time was spent playing. Buddy happens to be the fourth most popular male dog name in the U.S.
Drive around Lake Oswego and it will quickly become apparent that Lake Oswegans love their dogs. From dressing up their pooches in red white and blue for the Star Spangled Parade to taking them to a local dog park, puppy love is a real thing here. So in honor of National Puppy Day on Saturday, March 23, I wanted to provide some fun facts about our four-legged friends as well as a guide to our local dog parks and off-leash areas. The most popular male dog name last year was Max. Bella won out for females. When a puppy is born he is blind, deaf and toothless. That may help explain why in the first two weeks of life, puppies sleep nearly 90% of the time, spending most of their awake time nursing. Don’t get used to that—come eight weeks later and most of their time will be spent playing (oh, and chewing when they’re teething). Over 60 million American households have a dog. The most followed dog on Instagram is Jiff Pom – a Pomeranian with 8.9 followers who some say could be making $35,000 a post! Hazelia Dog Park at Luscher Farm, 17800 Stafford Road. There are two separate off-leash areas, one for timid and shy dogs (northernmost area) and one for more outgoing and assertive dogs (the larger area facing the parking lot). Both are a good size allowing for lots of romping around. Poo bags are provided as well as receptacles to dispose of them. The park is open daily from 6:00 a.m. to 10:00 p.m.
Know that the park is as much for socializing among the dogs as it is for their owners. Regulars enjoy the company of other canine-smitten humans as well as their wet-nosed charges. This is the newest addition to Lake Oswego’s dog parks built in 2018 as a team project with the help of the Maintenance Board of the Oregon Parks and Recreation Association. Owners/keepers must promptly remove excrement or other solid waste desposited by the animal. Dogs are not allowed on Athletic Fields unless authorized by the Parks and Recreation Department Director. Don’t miss out on what’s to love about Lake Oswego. Subscribe to my blog by clicking the “Sign me up” button in the top right hand column. 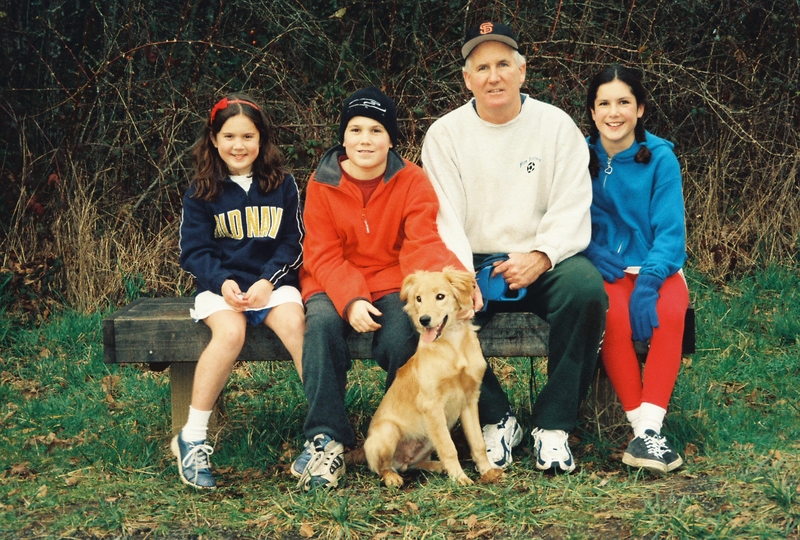 This entry was posted in Lake Oswego lifestyle, Lake Oswego Recreation and tagged dog parks in Lake Oswego, Lake Oswego Oregon, National Puppy Day. Bookmark the permalink.